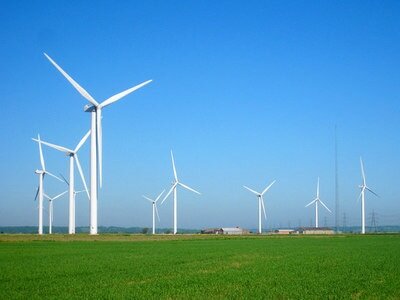 During the windmill lesson, students will be introduced to the concept of renewable energy in the form of wind energy. 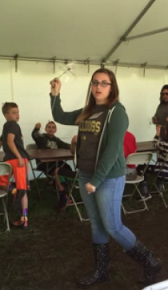 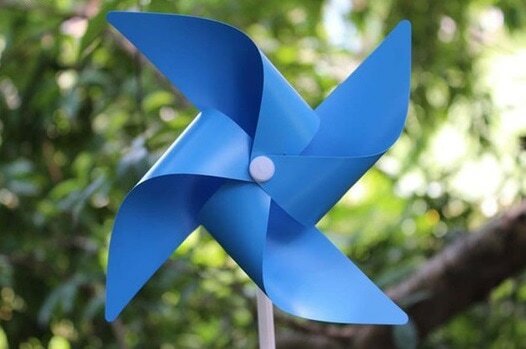 Students will explore wind energy through the creation of simple 3 and 4 blade windmills. 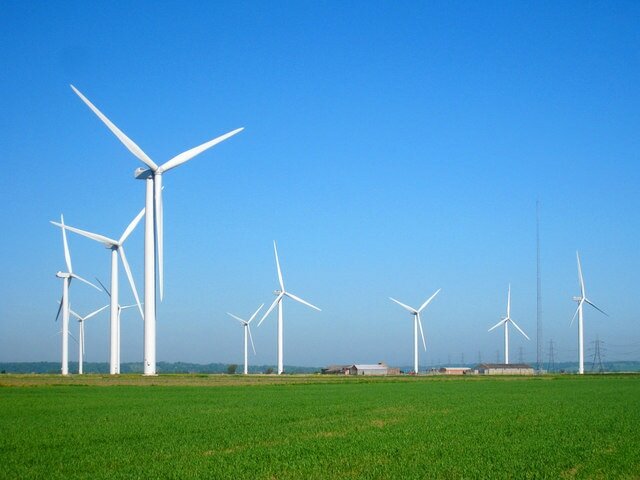 Students will compare and contrast the amount of work done by each windmill. Define a simple design problem reflecting a need or a want that includes specified criteria for success and constraints on material, time, or cost.